Worth Capital have a remarkably effective and innovative way of unearthing valuable ideas and committed, ambitious, talented entrepreneurs – and therefore help the Fund offer investors a tax efficient EIS/SEIS portfolio of companies with managements that Worth believe can deliver strong performance. Their ‘secret sauce’ is using a widely promoted monthly competition – The Start-Up Series – to attract deal flow, from which they pick one worthy winner each month to receive EIS/ SEIS eligible equity funding. The Start-Up Series Fund invests in product and service businesses that are in attractive markets, have innovative products or services that can create new consumption behaviours, demonstrate the marketing and communication skills to build strong brands and have potential routes to an exit. Building on the success of previous competitions, Worth Capital have introduced the Start Up Series, a high profile search for talented UK entrepreneurs. It is being promoted by Startups.co.uk, a leading online portal designed to bring innovative ideas and funding together under one e-enabled ‘roof’ which sees 400k monthly unique visitors. Worth Capital assess the deal flow, negotiate a fair valuation and make a commercial recommendation to Amersham Investment Management who challenge the rationale and choose to accept (or reject) the recommendation, before conducting further independent due diligence, making the investments and managing the Fund. Checks & balances to protect your investment Amersham are a specialist regulated investment management firm for start-up funding and junior venture capital, who are authorised and regulated by the FCA with firm reference 507460. Worth Capital was set up with an investment philosophy born from years of angel investing. We have very deliberately designed a unique competition funding approach which seeks to find those among the UK’s brightest entrepreneurs with the smartest ideas and a high potential for growth. 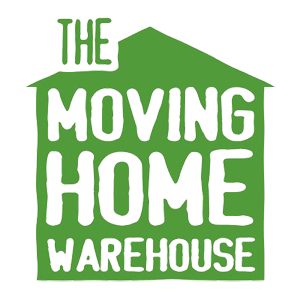 THE MOVING HOME WAREHOUSE supply packaging and other sundries needed for moving home, direct to the customer. Ordered either direct or through a unique API that is bolted on to existing brand websites, e.g. removal companies, estate agents etc. 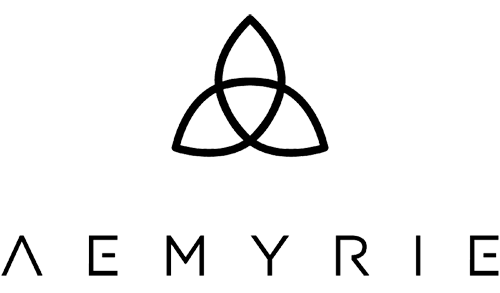 AEMYRIE are very high end, beautifully designed, customised, highly technically advanced wood fired outdoor ovens. Hand made in England, award winning. NOT DOGS are meaty... without the meat. 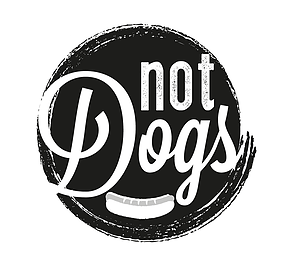 Hot dogs with innovative, homemade toppings, in a quick serve casual dining restaurant and for delivery through Uber Eats & Deliveroo. The joy of fast food, but meat-free and healthier for people, animals & the environment. Launched in Grand Central in Birmingham, and now available in Chessington World of Adventures (part of the FTSE 250 listed Merlin Entertainment Group). 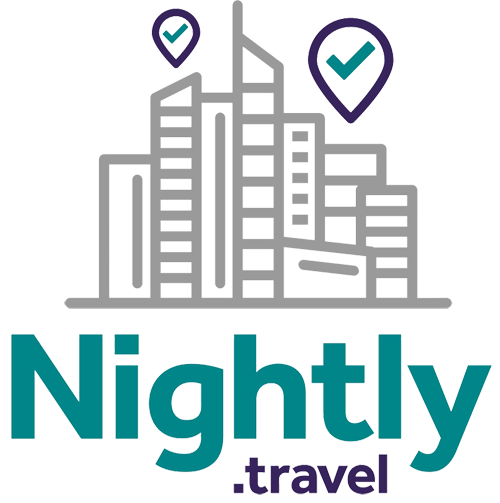 Nightly.travel offers travellers the choice to split their stay across two hotels in one location - so they can save money, enjoy upgrades, and experience more of the places they visit. When travellers book hotels they are only offered the places that have availability for the whole of their stay. Nightly uses big data algorithms to crunch availability across the whole of the stay – to arrive at combinations of hotels that either offer cheaper stays, better value (the chance to "upgrade" part of the stay), or to unlock previously unavailable locations. ITSY designs, retails & distributes products to help parents feed their babies & toddlers healthy, nutritious food that is convenient & the best value. The first flagship product – the Itsy Blitz – is a portable and convenient baby food blender that looks great on the kitchen bench and is portable & cordless to be taken on weekends away or on holiday. It gives parents the convenience of fresh, nutritious food over expensive processed packets & jars. Myza is an online curated marketplace with a singular focus on sleep and the whole sleep experience. It has deep editorial – including advice from a team of leading sleep experts and professionals and the ‘sleep journal’, more entertaining features on sleep-related topics. Moto Tattoo create beautiful bespoke motorcycle helmet designs. Or can choose from a wide range of limited addition designs, either applied to their own helmet or a range of exclusive new helmets specially sourced to work with the custom designs. 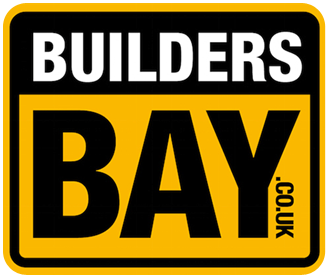 BUILDERS BAY is a marketplace for builders, self- builders, DIY enthusiasts and industry suppliers to buy, sell & source surplus, reclamation & new building materials, tools & plant. Listings are free for the private user – building volume and use. Retail partners pay listing fees to advertise their end of season, ex. display and surplus products. UNiBLOCK is a building system that is a step on from "Insulated Concrete Forms" (ICF) and is remarkably quick and cheap to assemble with very high insulation performance. The component blocks are shipped flat, can be cut before reaching site, are easily joined together and then concrete is poured in to make a strong, well insulated, air-tight wall. Surpassing all current part L building regulations, they are ideal for residential, intuitional, commercial & industrial buildings. A mobile enabled monthly subscription to unlimited good hair days at the tap of a button, wherever and whenever women (& men) need and want - to make them feel and perform to their best. A mobile app using GPS to find branded blow dry counters in department stores, hotels, stations and other convenient & high footfall locations. If you are interested in further information about Worth Capital, please contact us on info@kuberventures.com or +44 (0) 20 7952 6685.